Deftones Announce 'Dia De Los Deftones' Festival - GENRE IS DEAD! 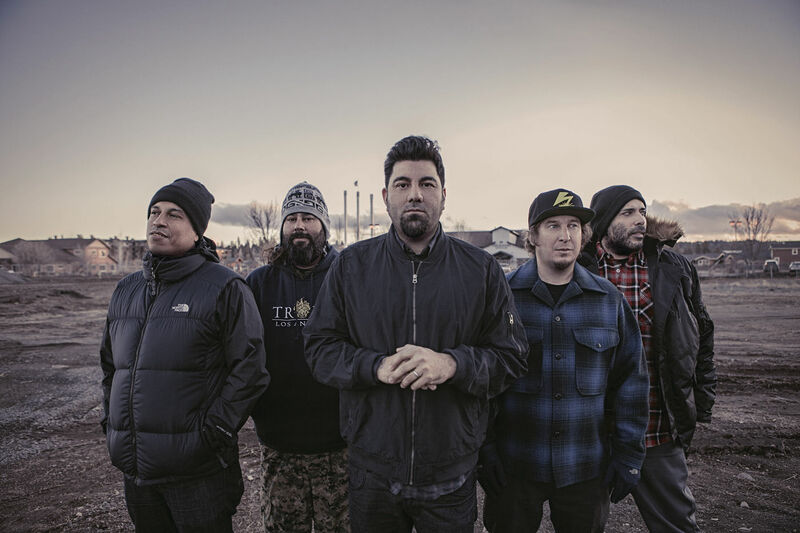 Deftones have announced the launch of their new annual festival dubbed ‘Dia De Los Deftones.’ The festival will be a day filled with music, food, and drinks. The lineup includes sets from Future, Mike Shinoda, Rocket From the Crypt, H09909, Doja Cat, Voww, and Vein. ‘Dia De Los Deftones’ takes place Saturday, November 3 at Petco Park at the Park in San Diego, CA. Tickets start at $75 and will be available to buy this Friday, July 20 at 10 AM local time. The pre-sale starts tomorrow (July 17) at 10 AM local time. This will mark one of two exclusive Deftones appearances in California this year. They’ll also appear at Monster Energy Aftershock in Sacramento, CA October 13 – 14. Find more details here. Deftones released their eighth studio album, Gore, in 2016. It marked the first album without original bassist Chi Cheng, who died in 2013. ← GENRE IS DEAD’s Releases Of The Week: Twenty One Pilots, Childish Gambino, Crossfaith and more!